I’ll be putting 110 and 210 through their paces on black BMW paint soon. Looking forward to it! 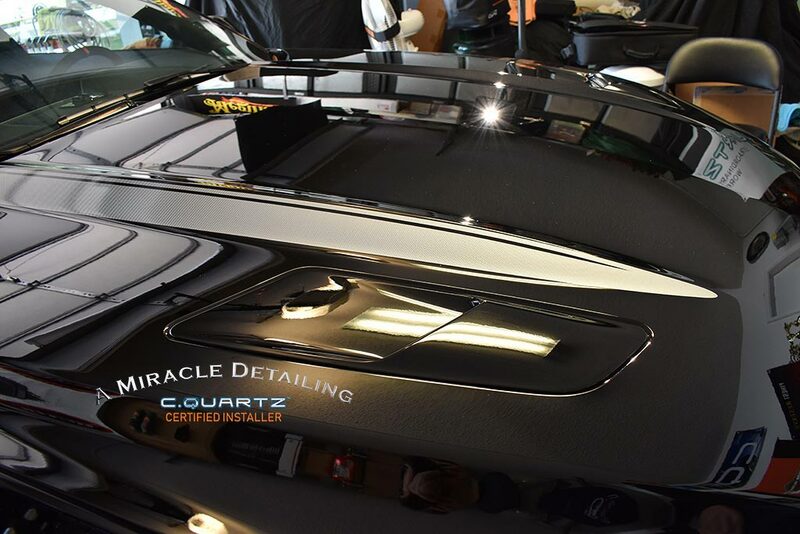 2016 Ford Mustang GT Gloss black Very soft OEM paint! 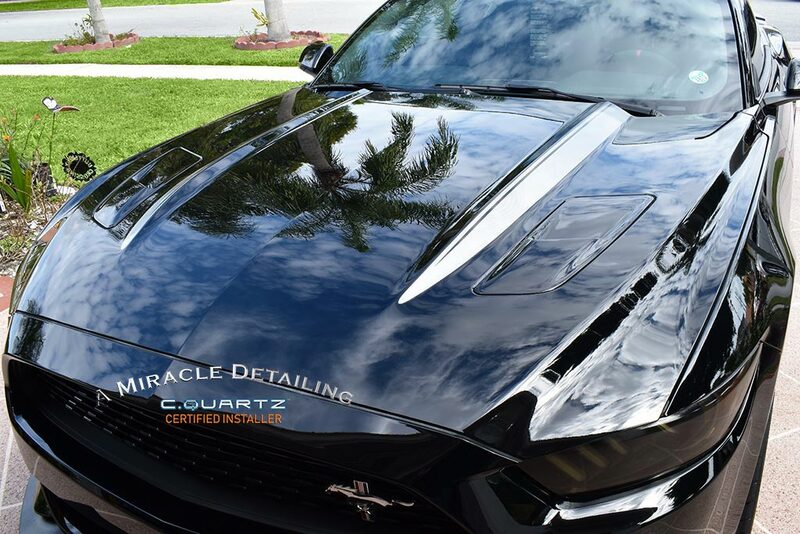 This Thread is "Meguiar's Professional M210 Ultra Pro Finishing Polish" so in this thread I'll keep my feedback to M210. You know what is difficult to understand??? The vehicle is only a 2016 and it looked like it was washed with a Brillo pad. 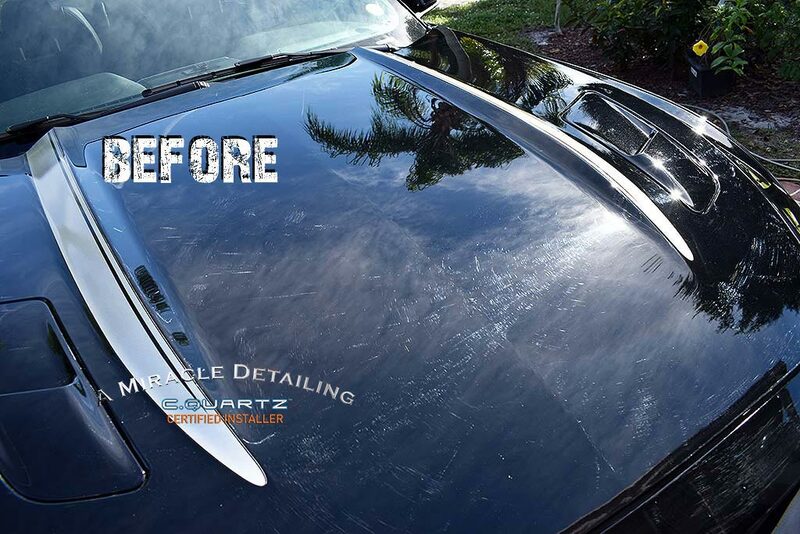 He had a couple of other detailers polish the paint in the past. It was easy to tell. The paint was also covered in holograms. I measured via PTG and the hood paint thickness was already thin. It was barely above the safe range (I only removed 2 microns +/-). It was a polish, measure, polish, measure for the entire process. Oddly enough, most of the rest of the vehicle was within a safe range. 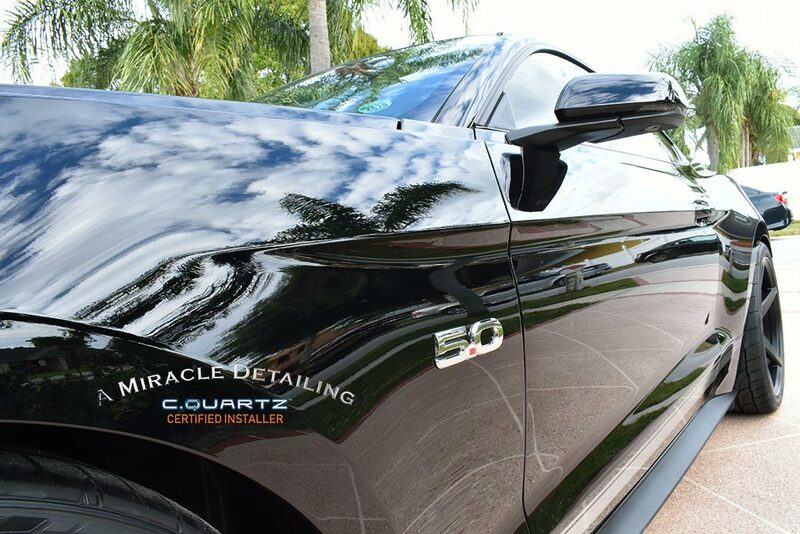 The gloss black paint was covered in tons of "in your face" swirl marks. I found just rubbing my finger across the paint caused fine scratches. So far, I have only run across a few very super soft factory OEM paints. A couple I can think of are Tesla Model 3 black and Lexus Obsidian black. In this case, I used a light to medium light pad similar to Meguiars Soft Buff DA 5" Foam with M210 and got better results than I did with a finishing pad. Again, this was super soft paint! IMHO M110 killed the swirls and M210 gave me a high gloss finish. The results were astonishing! It's a winning combo! Sorry if this has already been asked, but are there any plans to sell an 8oz version of the 110/210? 105/205 was offered in 8oz so I assume eventually this would also be offered for 110/210. If it does happen, it will most likely not be any time soon. Any idea when we might start seeing M210 in Australia? Keen to give it a try, but none of my usuals are carrying it yet.